The beauty industry is one that is constantly changing and evolving. Between the trends, the products and the innovations – sometimes it’s hard to keep up! But one thing that will never change is our love for KettCosmetics. 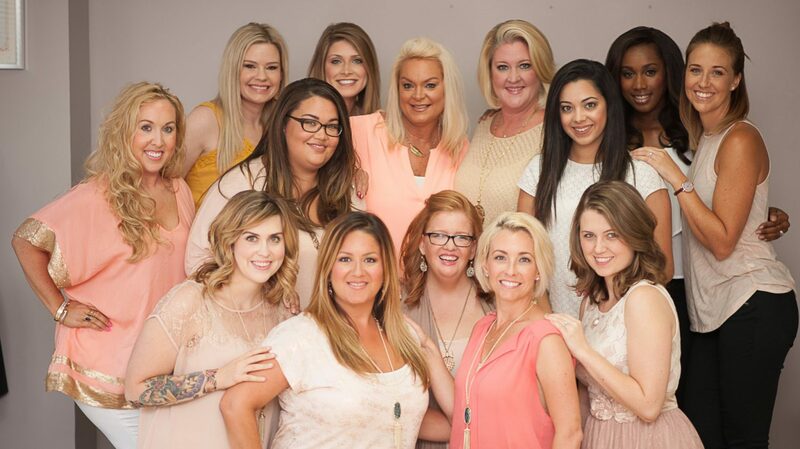 The mastermind behind the big breakthrough, Sheila McKenna, has over 25 years of makeup artistry expertise. She knows first hand from industry experience where improvements need to be made. She created the Kett Jett airbrush system around the idea of color theory. Equipped with the Kett Jett, we have the ability to cover tattoos and any discoloration in skin no matter how drastic. This enables us to give you the most flawless makeup application and coverage. Need to see it to believe it? 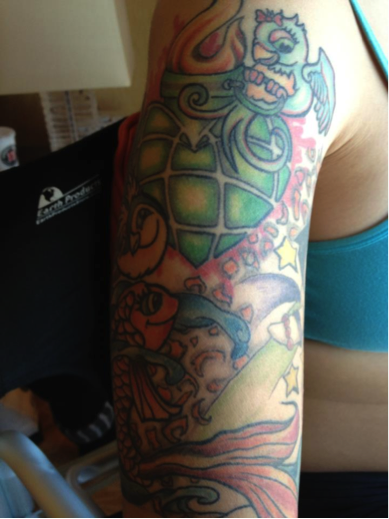 Check out the pictures below to see a tattoo sleeve “disappear”. This magic was performed by Jennifer Buenviaje. 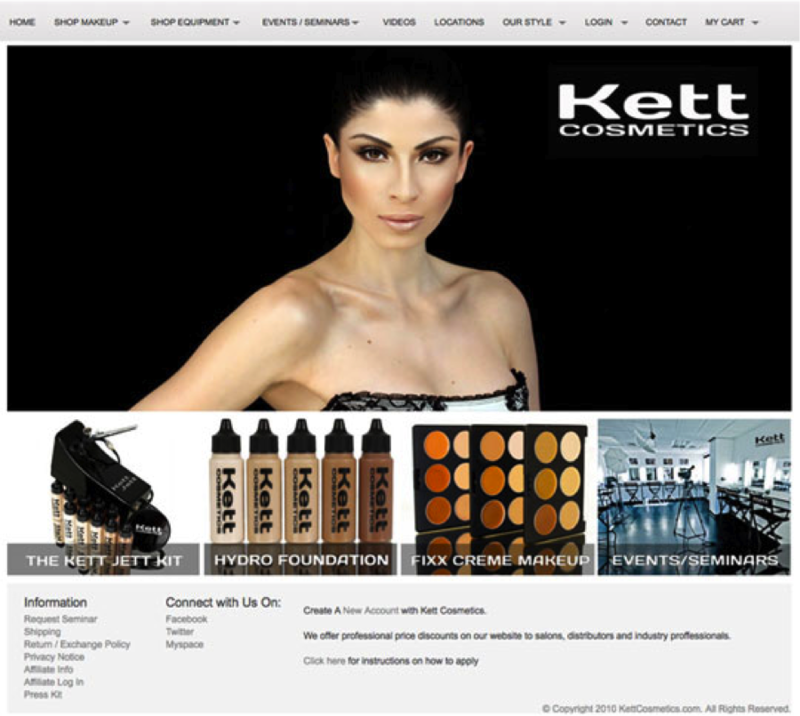 The staff at Make Up For Your Day are extremely excited for our professional Kett Jett training at the end of this month. After introductory training and lots of practice we are ready to take it to the next level. We want to make sure that our brides have access to the leading trends and technology, that’s why ongoing training is so important! Stay tuned for our post with pictures and details about our professional training session at the end of this month. To check out photos of brides who have had airbrush makeup done for their special day, check out our Facebook page!